While mobile phones with projectors have been around for a while now, but not many know about it. Mobile phones with projector are smartphones having Pico projectors in them. These projectors are either standalone, embedded or sometimes peripheral. The major function of these is to work simply by projecting the screen onto a larger surface. Such a phone is used primarily for presentations or just to see other content with greater magnitude. Projector phones have become a very popular and streamlined choice because the owner of the phone only has to carry one little compact device. The dual-sim Micromax X40 has a projector tripod, a camera with 2 megapixels, 4 GB of expandable memory, FM radio, bluetooth, and a 6.1cm display. 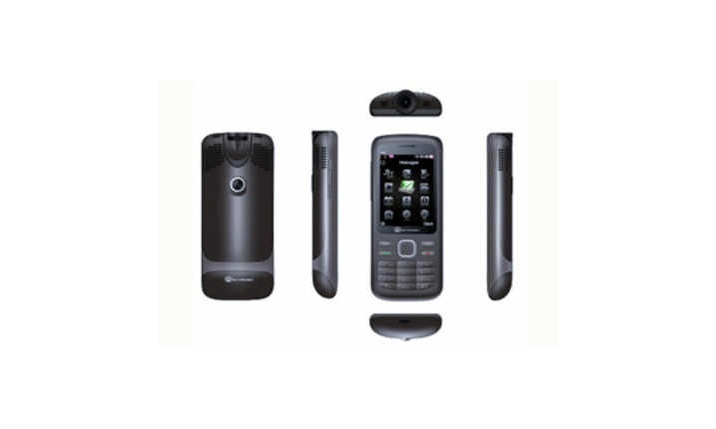 This handset boasts of 80MB of internal memory and a max pixel resolution of 240 x 320. It has a 1000 mAh Li-ion battery, which can go on for up to 200 hours of standby time and 2.5 hours of talk time. The projector itself is 20 lumen. It is easy to set up the tripod and the projector, as is adjusting the projector on the X40. There is a scroll wheel located at the bottom side of the projector which works just like you’ve seen in traditional projectors. The Samsung Galaxy Beam comes equipped with a 15 lumens projector. 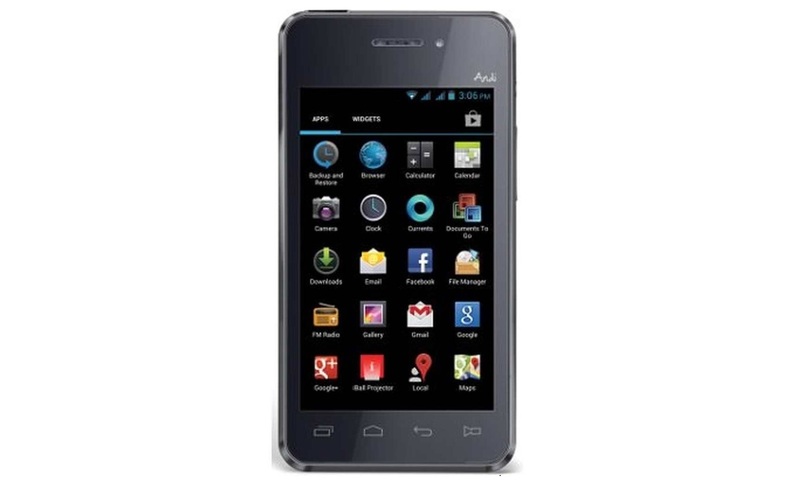 It is powered by a 1GHz dual-core processor, the phone has a 4.0-inch (480×800) TFT display. The phone has a 5 megapixel autofocus rear camera with flash and a 1.3 megapixel front-facing camera. Measuring 12.5mm thin, the phone has a 2000mAh battery. This is not the first projector smartphone from Samsung. A similar product, which was also called the Beam, was launched in 2010.
iBall Andi4a Projector has a 4-inch capacitive touchscreen and a dual standby SIM (GSM + GSM). 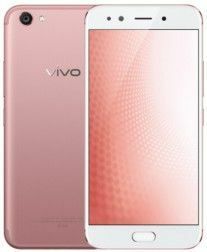 Along with this, the mobile has 512 MB of ram, 4GB of internal memory, and a microSD up to 32 GB which is used as expandable memory. It has a 9MP primary camera and secondary camera support. The iBall Andi4a Projector phone runs on the Android v4.1 jelly bean operating system. It is powered by a 1500 mAh battery. It also comes with a free tripod stand and a 35 lumens projector with 480 x 640 clear projection. Evidently, it can project up to 10 feet by 8 feet, and that is rather impressive. 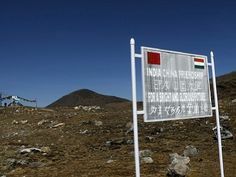 The projector contrast ratio is 1200:1 and the projector size is 32 inches. 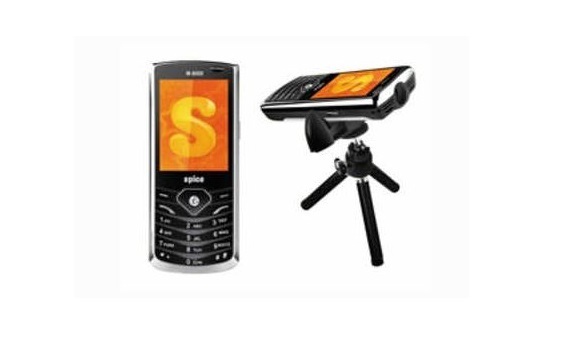 The Spice Popkorn Projector M9000 mobile comes with an inbuilt projector. It also sports a laser pointer, which is very useful while making presentations. 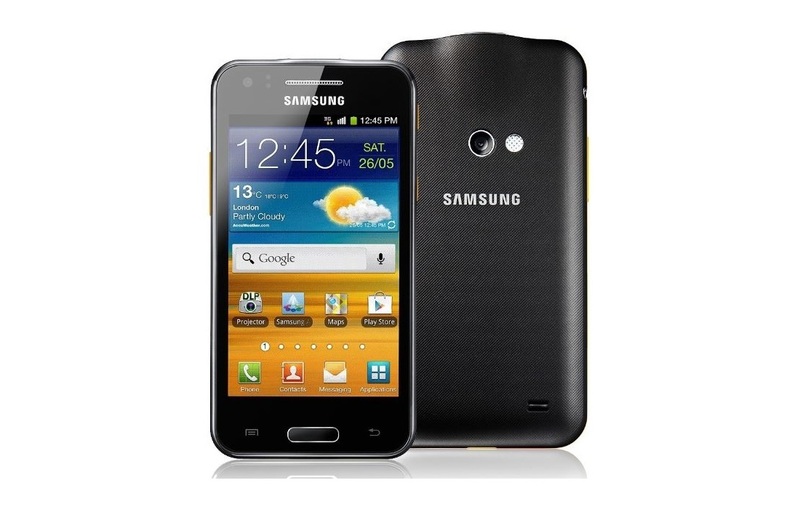 Other features include a 2.36-inch QVGA screen, dual GSM SIM, quad band capability and 3.2 megapixel camera. 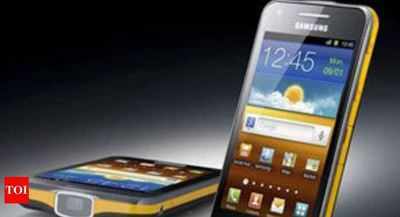 This phone has a screen resolution of 320×240 pixels and its dimensions are 119.2 x 50.3 x 17.35 mm. With a single touch, you can access features on the camera like the multi shot, digital zoom, night vision, and more. If you are on your laptop you can even use the phone as a webcam. It has a 1200 mAh battery. The Spice Popkorn has 87GB of internal memory and as much as 16 GB of expandable memory. It supports JAVA enabled apps and games and it can be used as a remote control for the PC. The phone is also equipped with a pocket projector. This projector will enable you to watch movies, TV, make presentations, and display pictures. This is also a dual SIM phone but features a 2.4-inch screen. It has a 1000mAh battery and sports only a 2 megapixel rear camera. 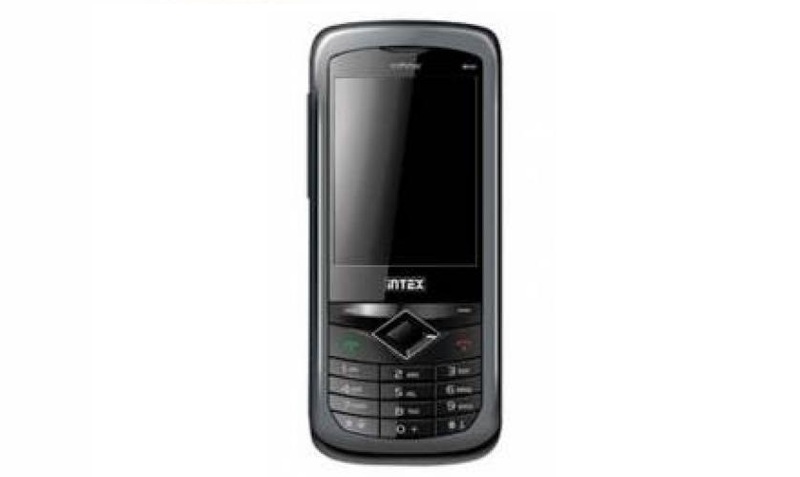 This phone is the successor of one of the very first projector phones in India, Intex IN 8810 V Show. The Intex IN 8809 V Show is a dual SIM GSM phone and the projector is a little brighter than the first version. It is only understandable that this newer phone will have a few improvements made from the first. The phone can of course project 3GP but also AVI videos at 25 FFS and 4MP, web pages, office documents, and images. It has a 1000 mAh battery that allows for 3.5 hours of talk time and 168 hours of standby. It also has a webcam and Opera Mini and BOLT browsers. The phone has 87MG of internal memory and external memory expandable through a Micro SD up to 16 GB. It has a motion sensor, FM radio and 2MP camera. Google Allo: What can the WhatsApp rival do?